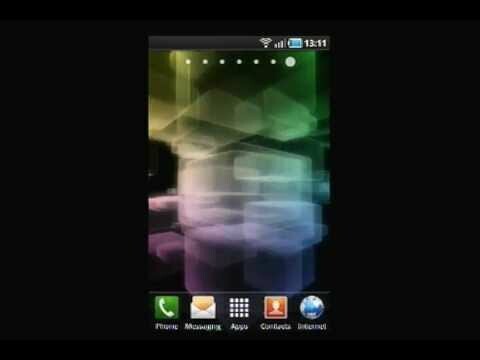 Bring a cool visual effect to your Android device with this 3D Boxes Live Wallpaper. These translucent boxes of various colors rotate on your screen, producing a hypnotic image. Note: Not all Android devices support live wallpapers. Before purchasing, check by clicking on Menu (or long pressing the screen), then select Wallpapers, and look for Live Wallpapers in the list.